Experience an extraordinary adventure with our fabulous Dolphin and Whale Watching Tour. See the friendly dolphins frolick and play. Watch the endangered whales of Balicasag Island with the help of trained spotters and guides. Or go diving and snorkelling and see Bohol's colorful marine life. 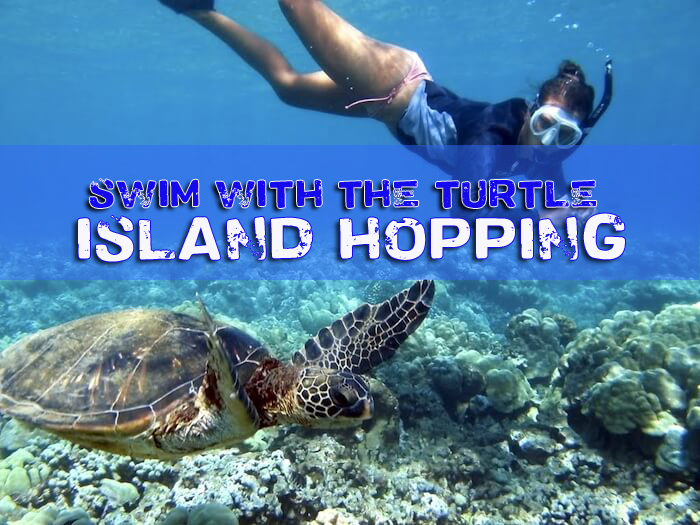 This is a Bohol travel opportunity that you should not miss! 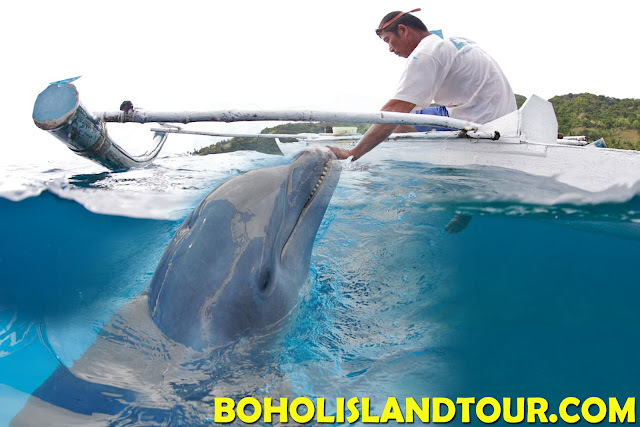 Watch the playful dolphins and endangered whales of Bohol. With the help of trained spotters and guides, who used to be hunters of these sea dolphins and whales before the practice was banned, you can experience the beauty and artistry of these magnificent sea creatures. 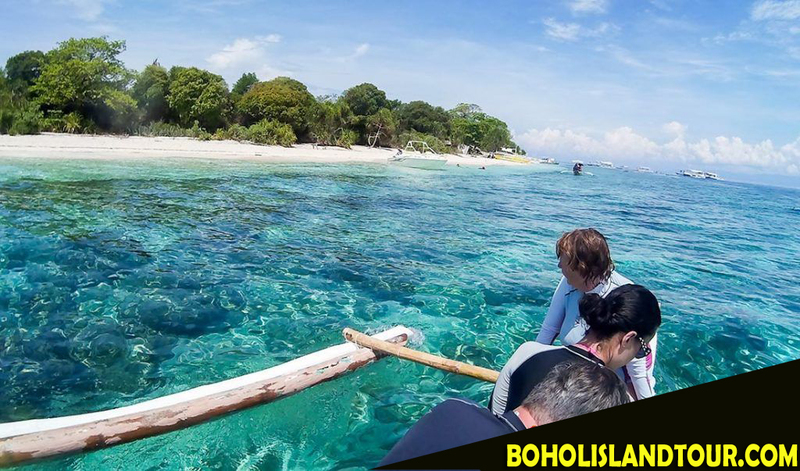 Explore the beauty of Bohol's vast and colorful marine life. The island has one of the richest tropical fish habitats in the world. 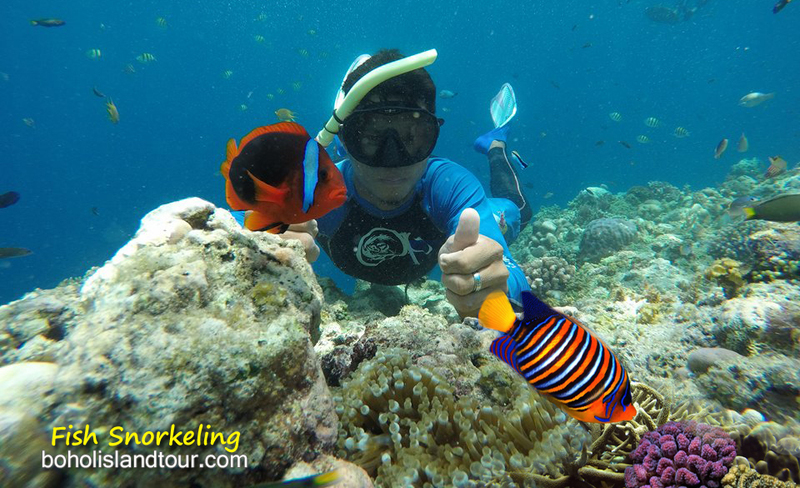 You can see for yourself the numerous tropical fishes and corals in their undisturbed environment. After a day of watching dolphins, diving and snorkeling, you might want to visit the Virgin Island, a small islet famous for its white sands and untouched natural environment. You can take a dip in its clear blue waters or just bask in the sun. 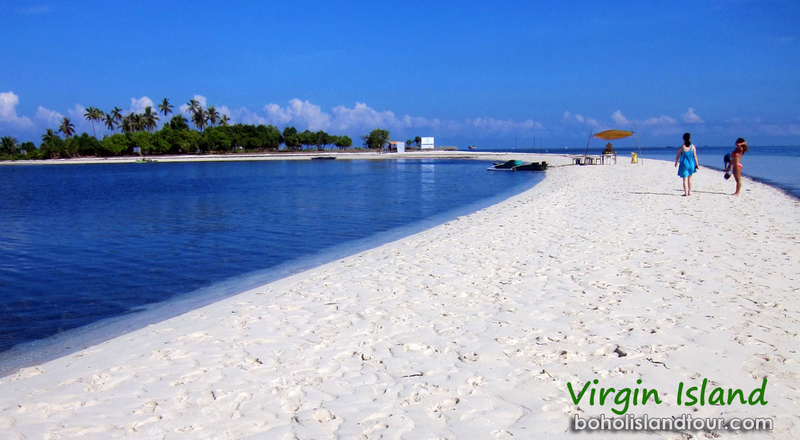 Balicasag is an almost circular island with a typical Maldives character. Crystal clear waters and a snow white beach surround the island.